Decora Infotech Pvt Ltd. has an outstanding team of IT Professionals. We are looking for experienced people who can build interactive systems for the existing clients. Career with one of the fastest growing IT company i.e. Decora Infotech Pvt. 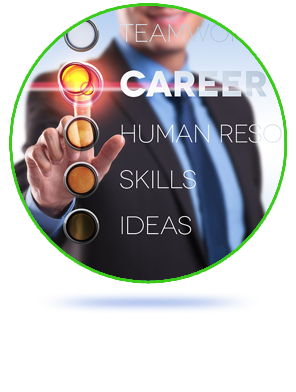 Ltd. provides platform for professional development and growth in career path through existing technology based work station. Decora Infotech is always passionate about effective talents, experts in the field of website designing & development and all the other related fields. Decora Infotech believes in a vibrant and open door approach where hierarchies do not matter. We offer you one of the best environments for career development and progression. So, if you are confident and achiever with a passion for setting and attaining goals, you will definitely find many opportunities to show your talent and get recognized at Decora Infotech. Come and Join our team and become a member of our Decora Family.